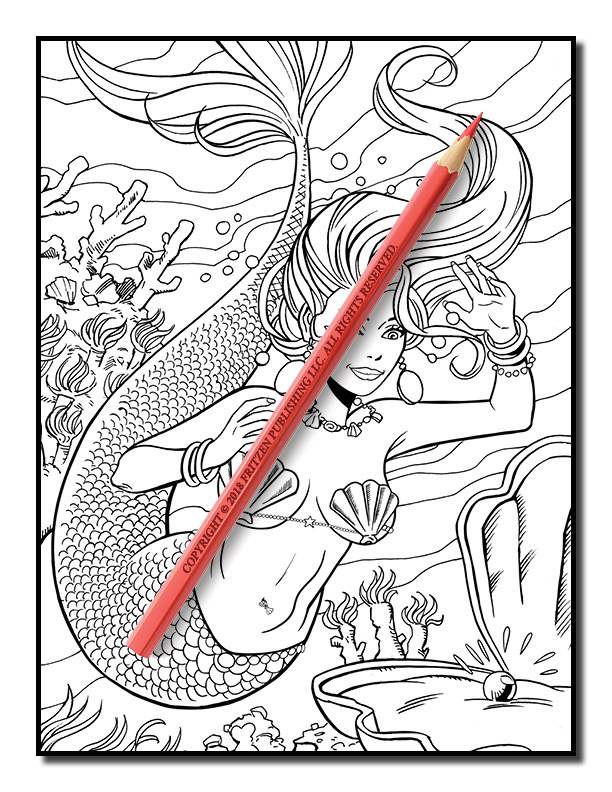 Delve into the magical world of mermaids in this enchanting coloring book from bestselling publishing brand, Jade Summer. 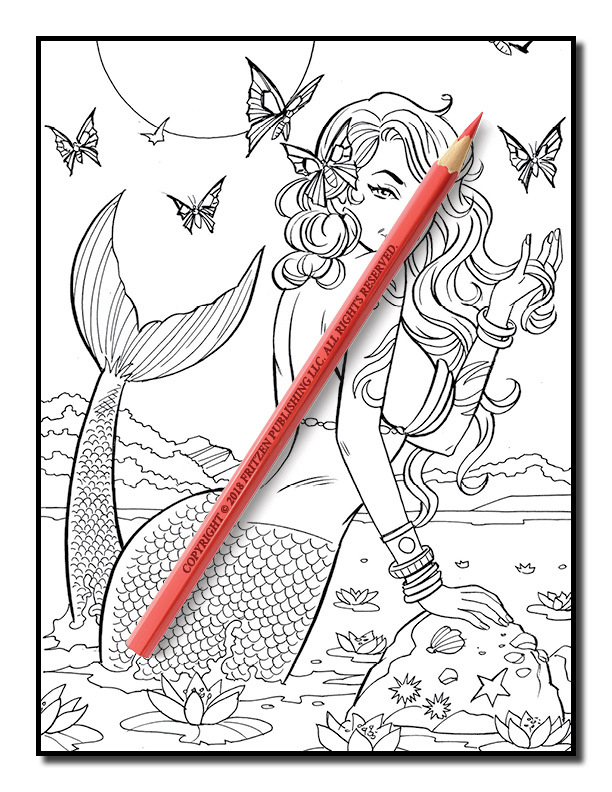 Mermaids takes you on an ocean adventure as you come face to face with beautiful mermaids and their friends. 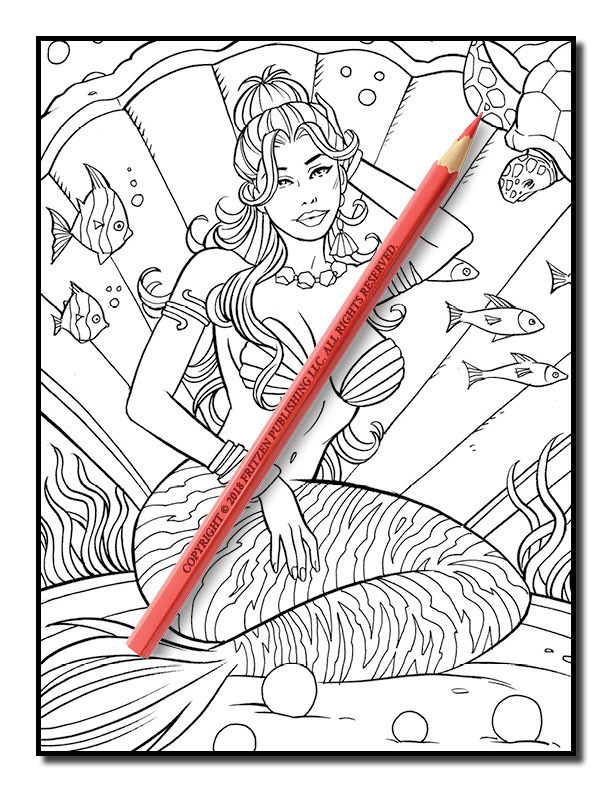 Along the way you’ll see pretty mermaids on the seabed, tropical fish, dazzling gems, and golden treasure. 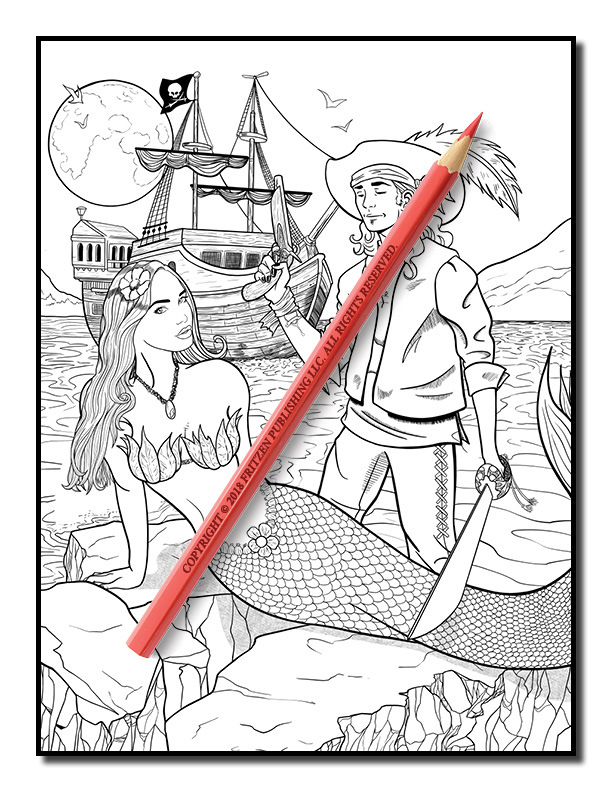 Each page features a sultry siren amongst crashing waves and curious pirates. 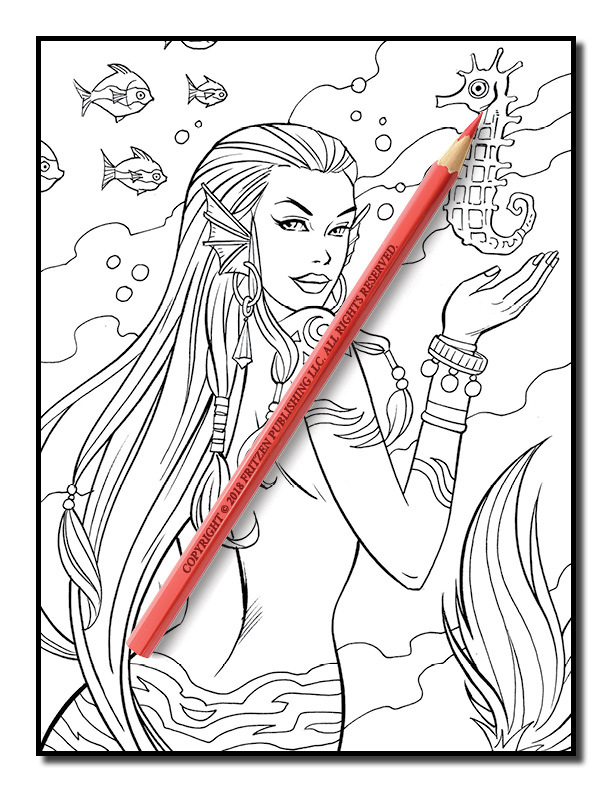 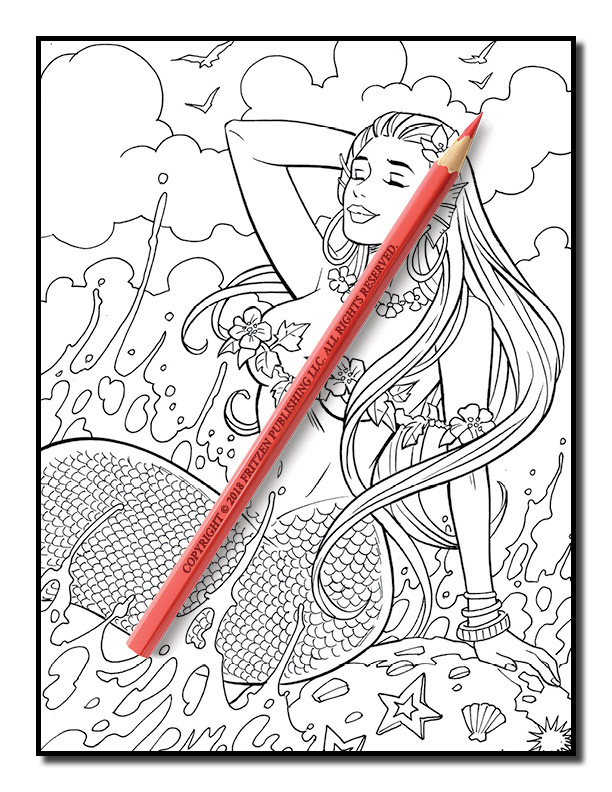 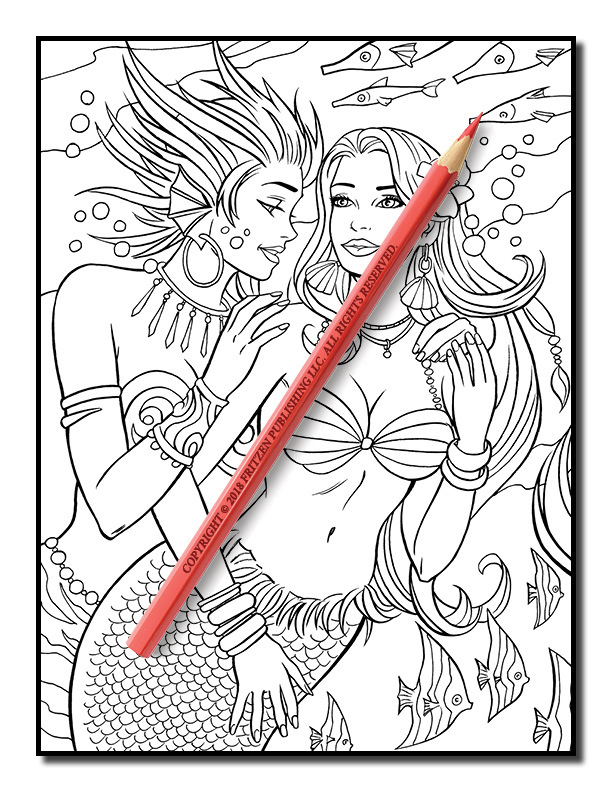 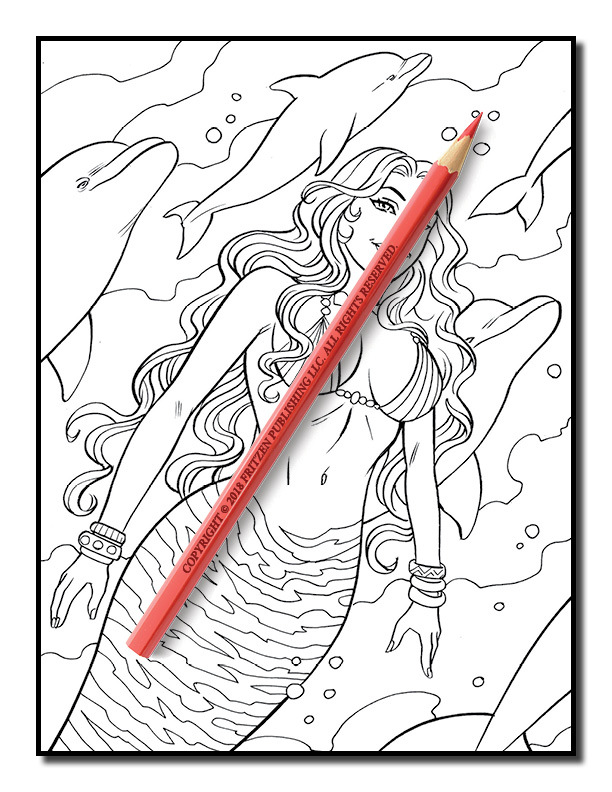 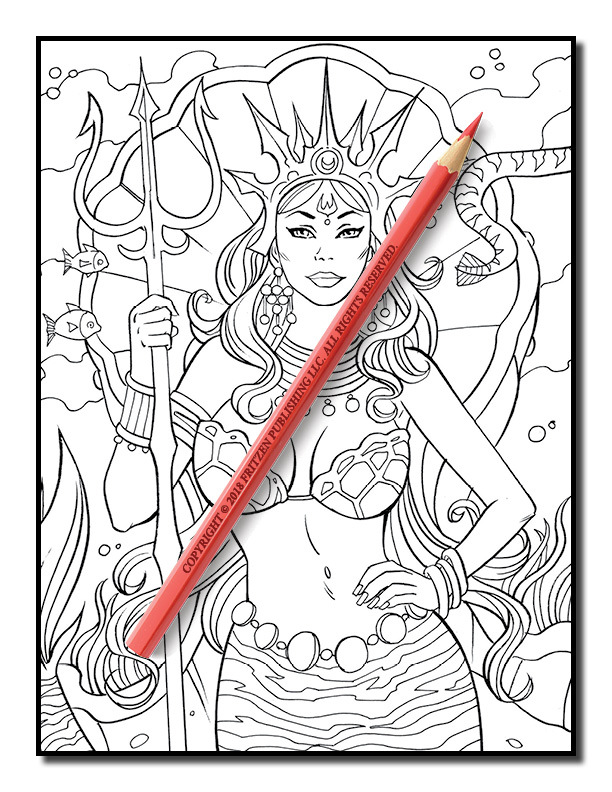 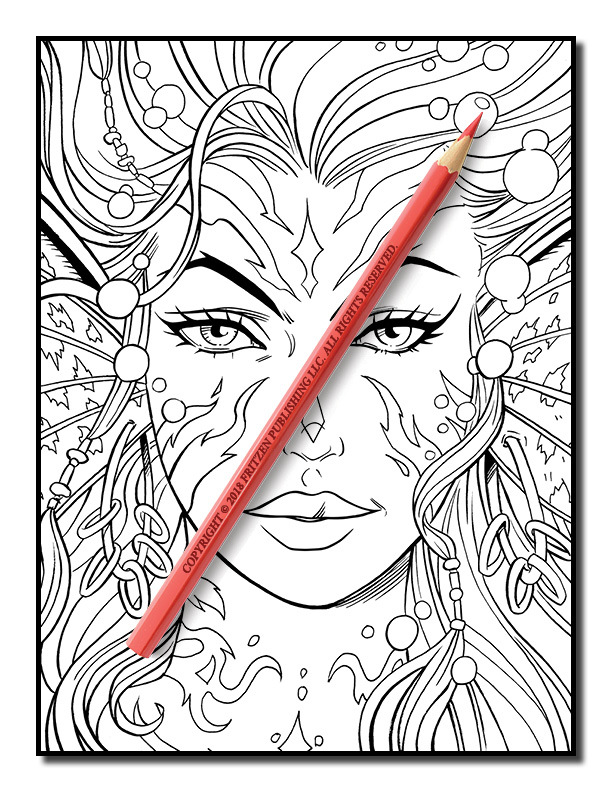 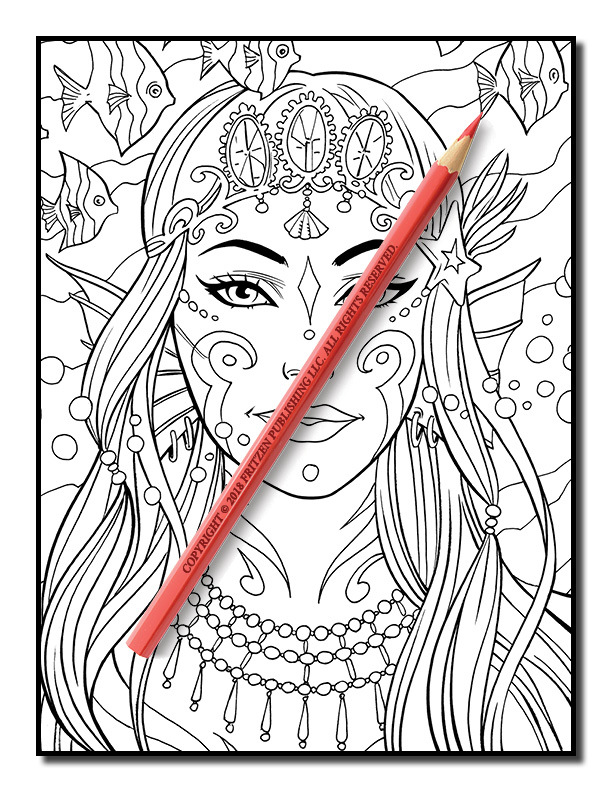 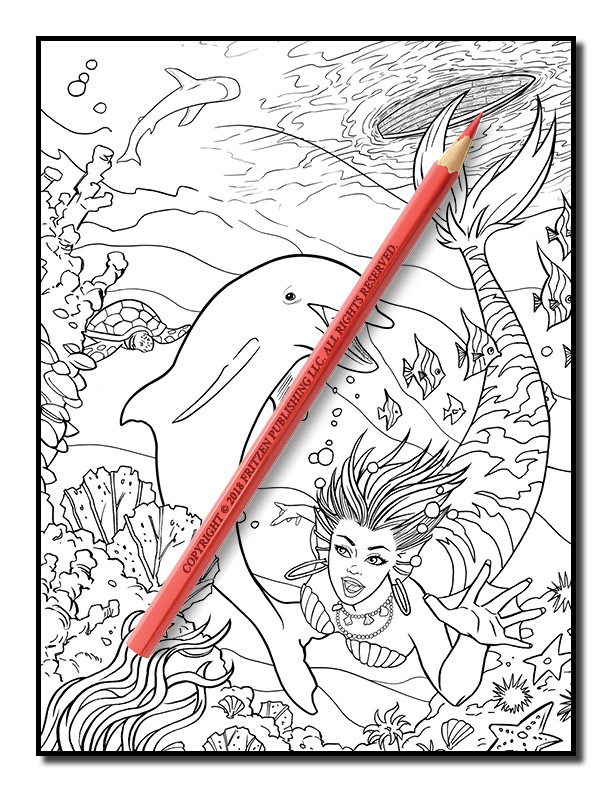 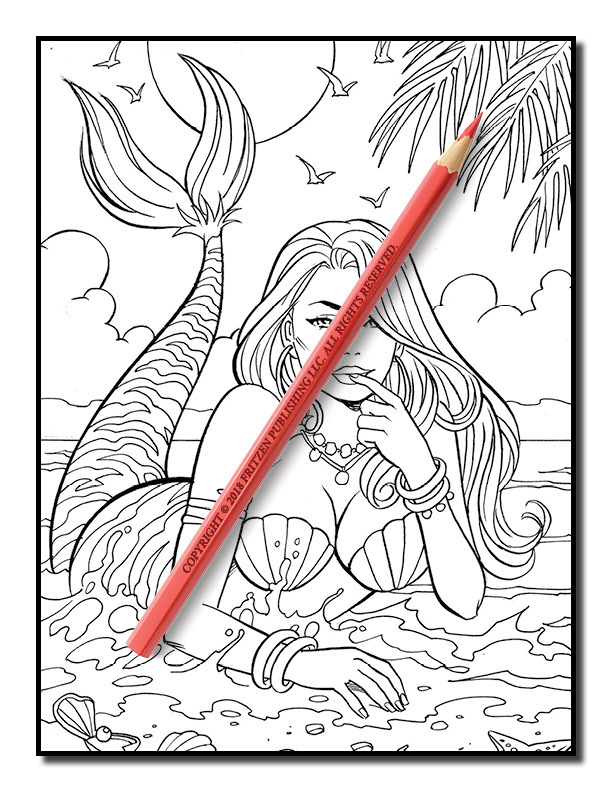 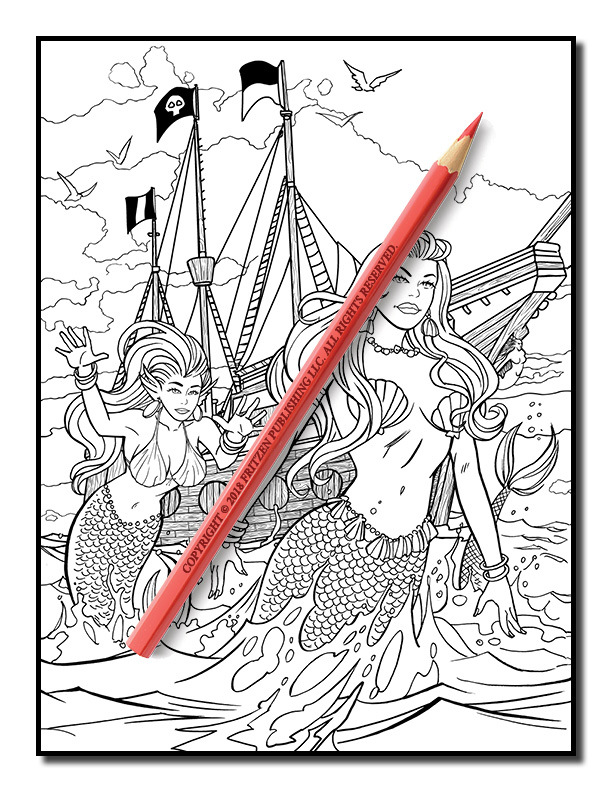 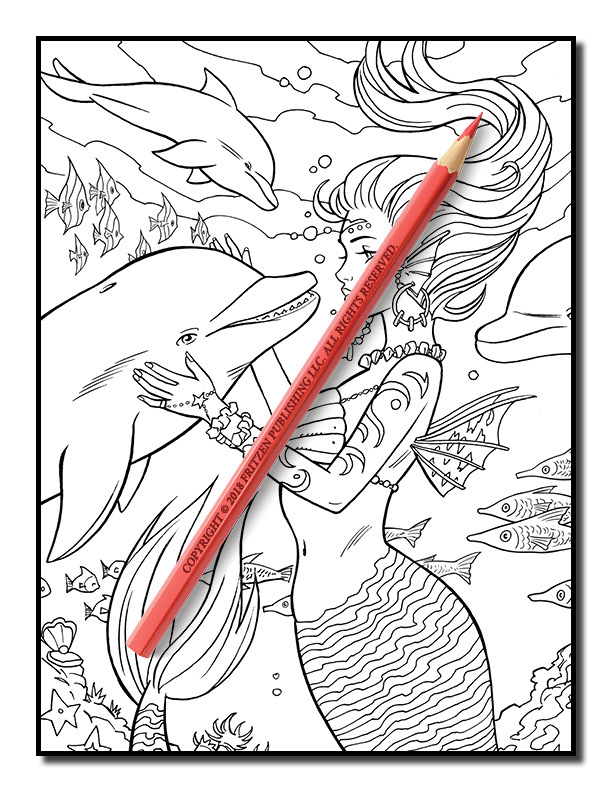 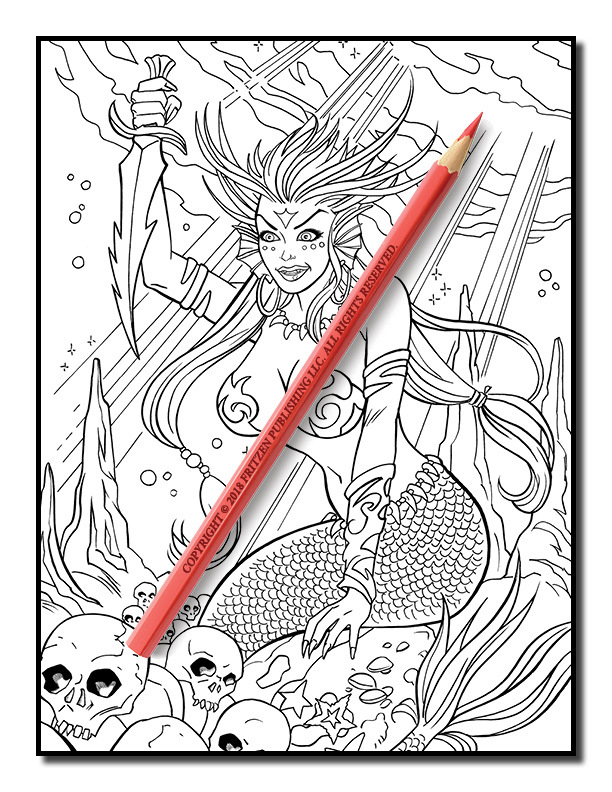 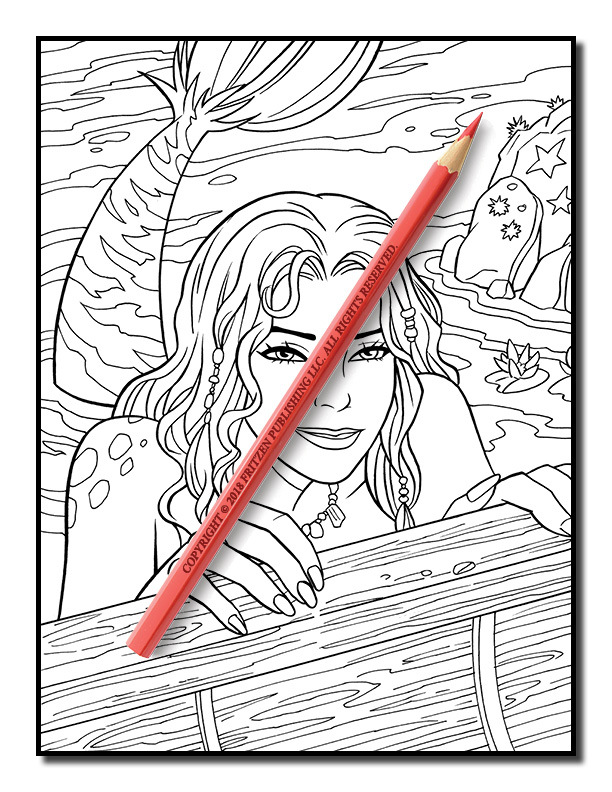 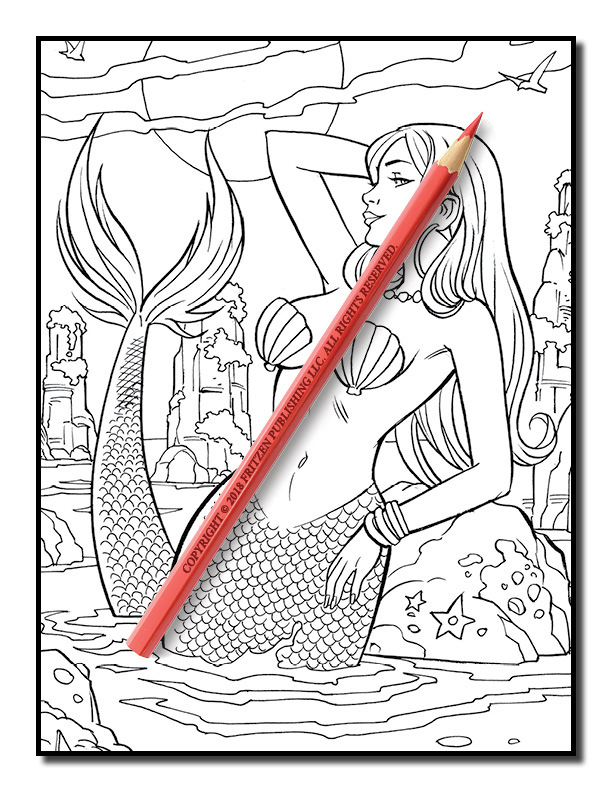 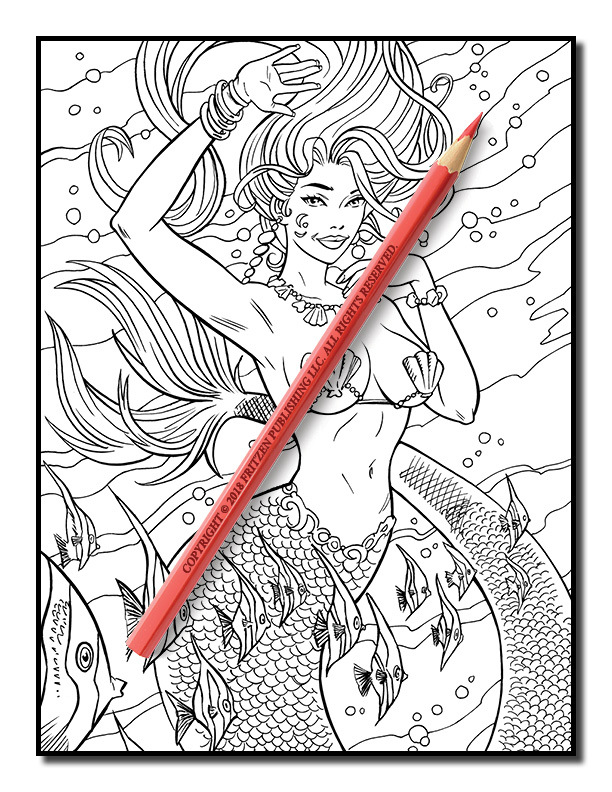 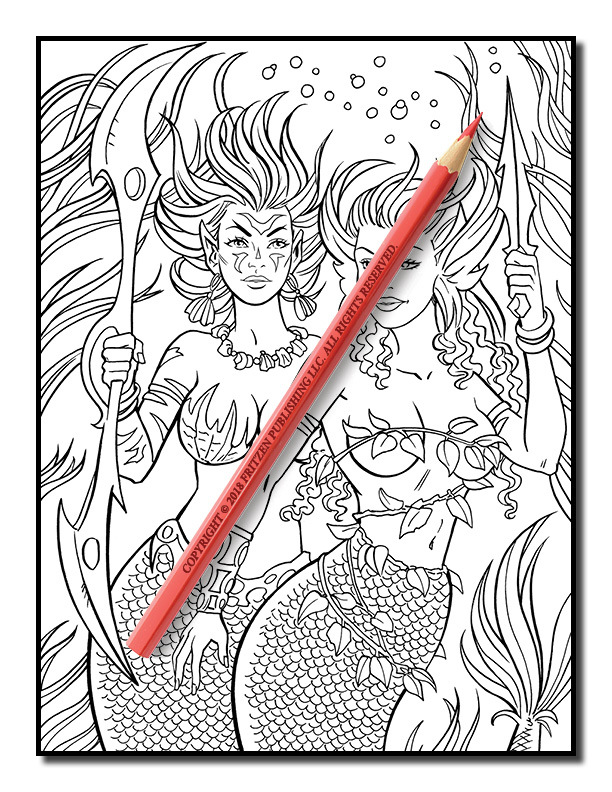 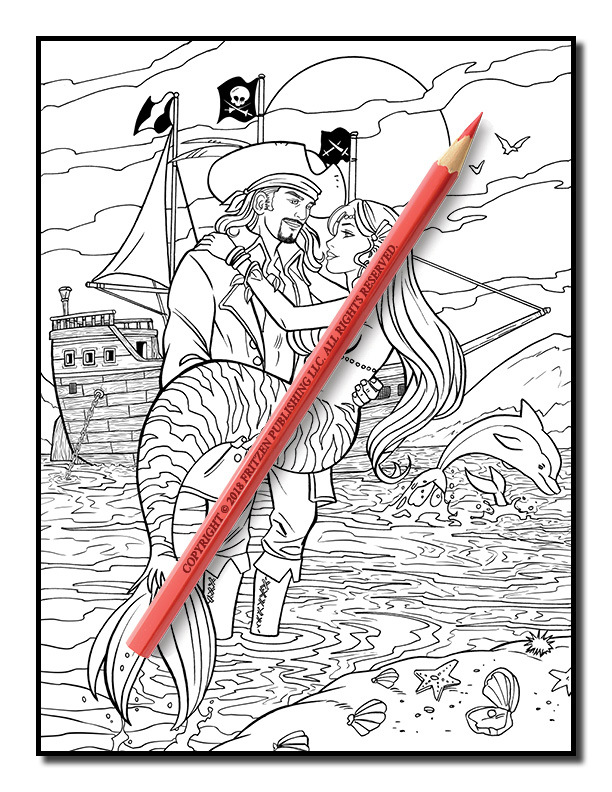 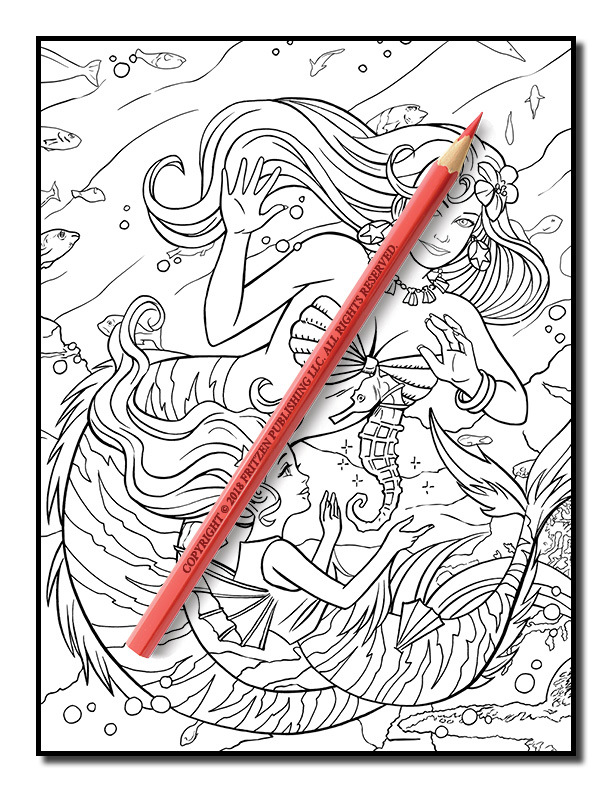 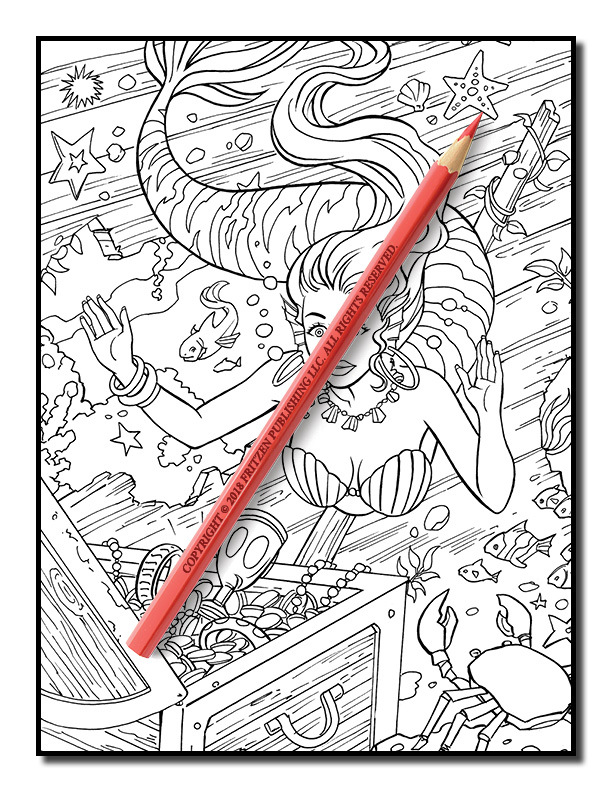 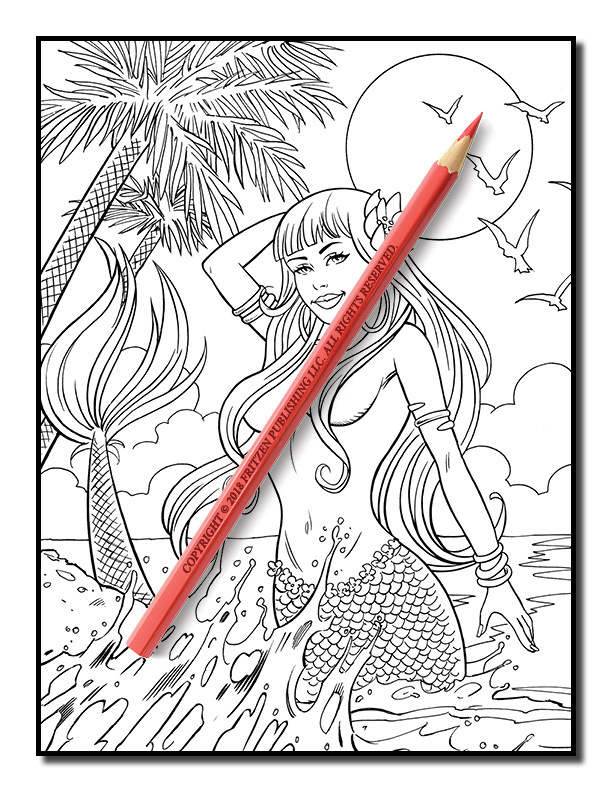 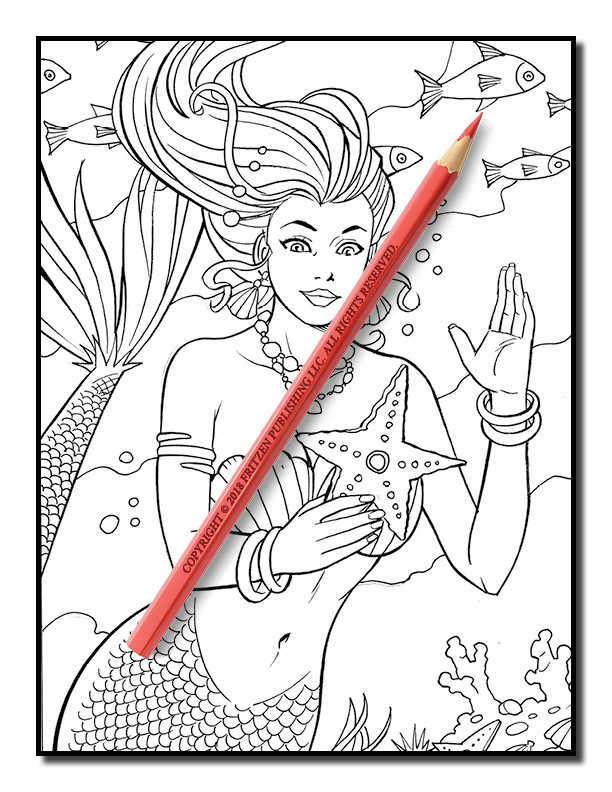 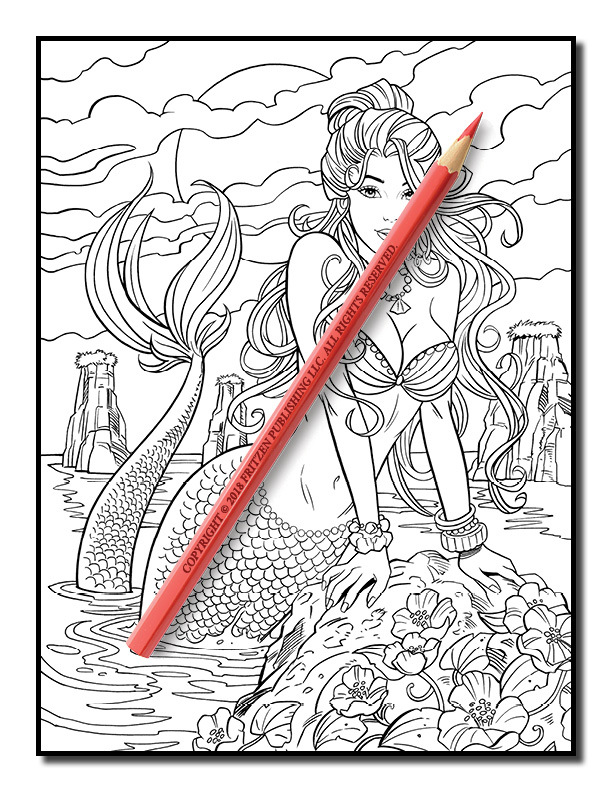 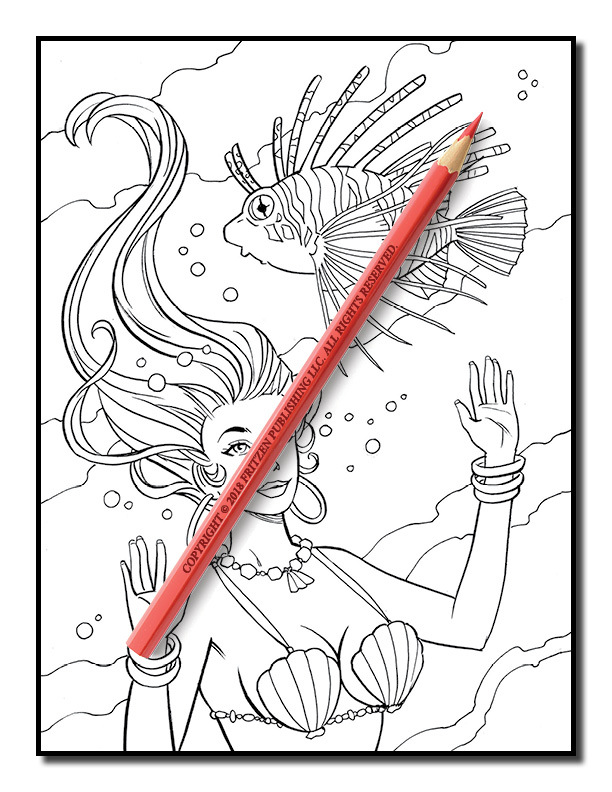 Our Mermaids coloring book is filled with mythical ocean goddesses and charming sea life. 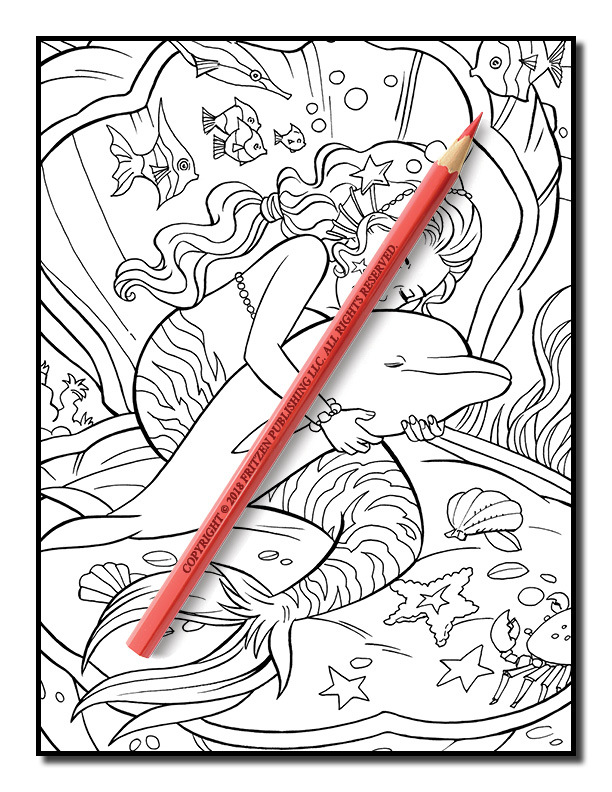 Join us underwater for a delightful display of sensuous mermaids and practice your creative skills. 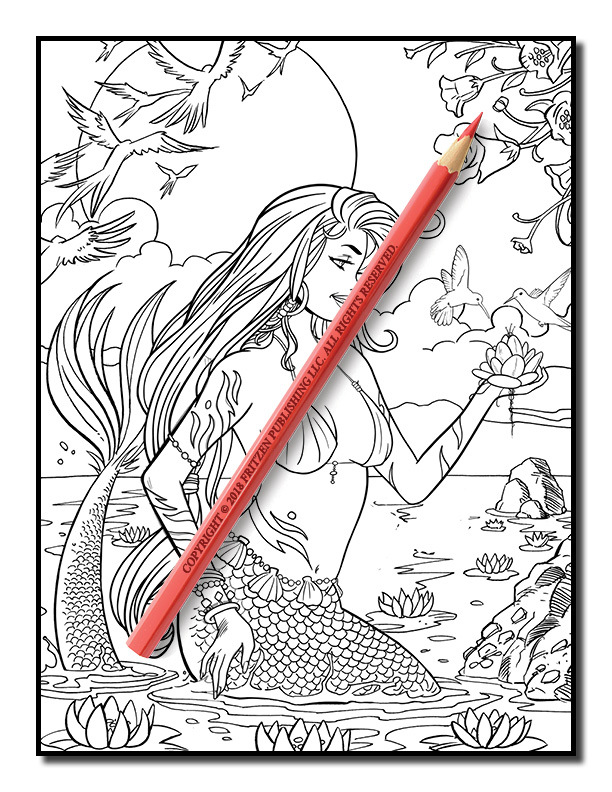 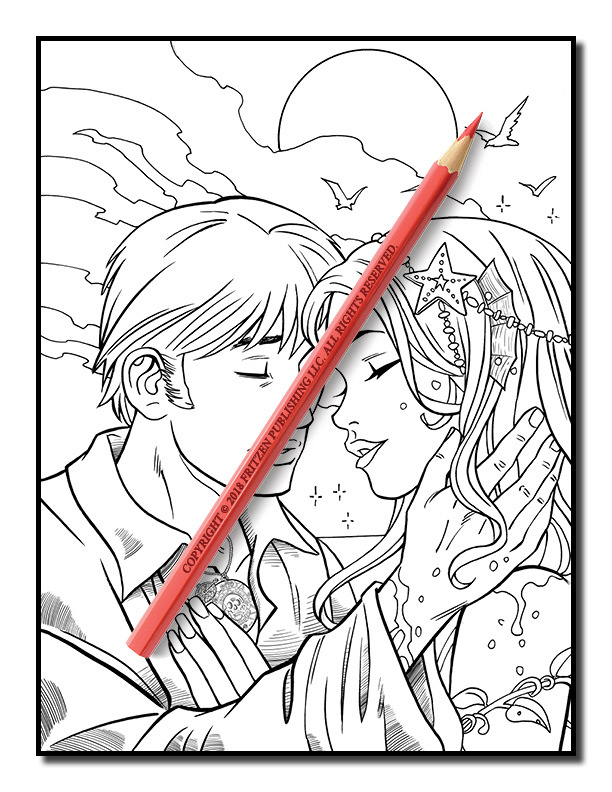 Hours of fun and relaxation awaits you as you enhance each drawing with a wash of color.